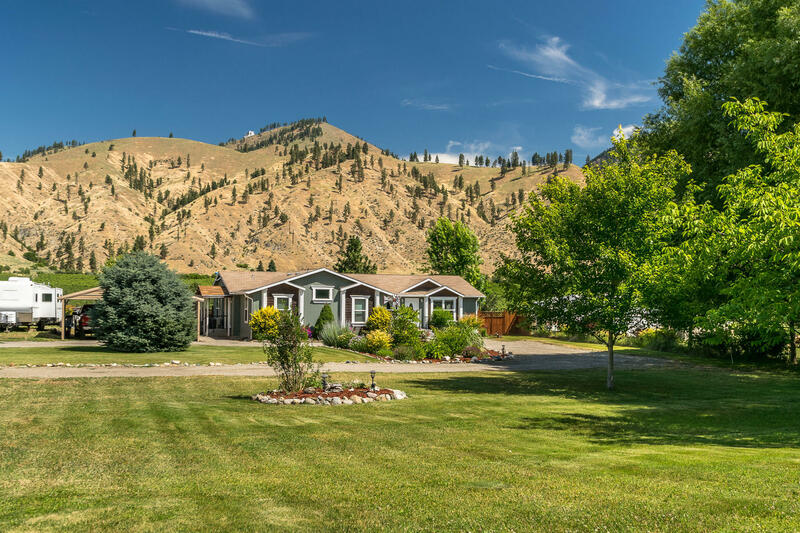 Well cared for, single owner, manufactured home on irrigated acreage. Home features 3 bed, 1.75 baths, open concept design with laminate floors. 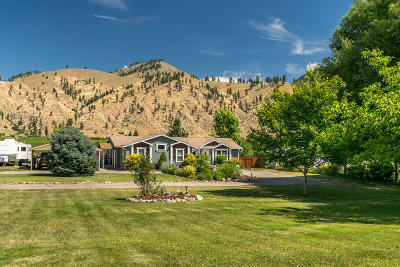 Phenomenal views mature landscaping and in ground sprinklers extend your outdoor living space. The 36x24 metal carport can easily be converted into a fully secure garage, RV parking is capable of handling 40+ feet in length and the home has been recently painted inside and out.